Workers are inherently exposed to the risk of sustaining a workplace injury and this risk is further amplified when they are working in extreme weather conditions. Therefore, it is imperative for businesses to take a proactive approach pertaining to business insurance to mitigate potential liabilities. It can be highly beneficial for your company to obtain services from an experienced risk management company and work closely with them to devise a comprehensive risk management program. Meanwhile, there are certain safety measures that must be in place to ensure safety for working in extreme weather. 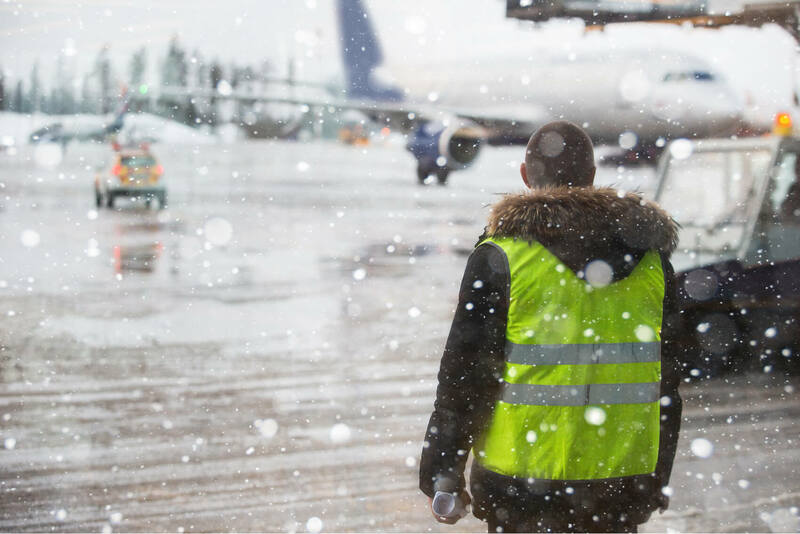 In cold weather, a worker must be provided with protective gear and clothing with multiple layers. The fitting of their outfits should be loose and not restrict their movement, otherwise, it may create a potentially hazardous situation. Aside from protecting gear, they should be provided with other accessories. For instance, they may protect their ears, hands, and feet in extremely cold weather by wearing earmuffs, gloves, and high-quality insulated boots respectively. Moreover, our body needs energy to keep muscles warm, especially when exposed to colder environments. Thus, workers need to be well nourished by eating high-calorie food, and consuming warm beverages frequently during the day to keep themselves energized and to avoid exhaustion. Workers should be allowed to work in pairs or as a team so that they can look out for any sign of danger and warn others, saving them from a potential injury. It is equally important to understand the safety measures that must be taken when a worker is exposed to extremely hot weather. The National Institute for Occupational Safety and Health (NIOSH) reveals that heat stroke is a leading heat-related health concern. It occurs when the body is unable to control its temperature and may lead to permanent disability or even death if emergency treatment is not available to a victim. Therefore, a worker must stay hydrated by drinking plenty of fluids such as water, juices, and cold beverages. However, they should abstain from warm beverages such as coffee and tea as they can lead to further dehydration. They should also eat smaller portions of meals which are high in fiber and avoid protein-rich food items. Furthermore, they should be provided with lightweight and loose clothing with protective gears, wear hats and sunscreen to avoid direct sunlight. Moreover, frequent breaks in a shaded area or an air-conditioned environment must be allowed for them to cool down. That being said, the primary responsibility to ensure worker’s safety is the primary duty of an employer. Therefore, an employer must devise a comprehensive risk management solution which should meet standards set by the American National Standards Institute (ANSI). The weather conditions must specifically be kept in mind while designing these strategies to ensure maximum protection of workers. If you want to find out more about how you can protect your workers from extreme weather or wish to find more risk management solutions, contact Suburban Insurance by calling at (630) 325-4000.